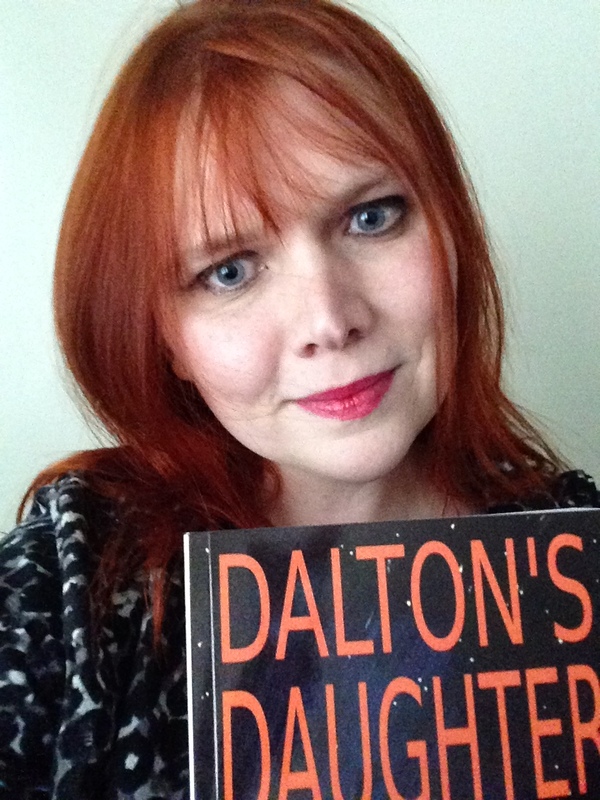 Dalton’s Daughter- First Proofs Arrive! This weekend marked the momentous arrival of the physical proofs for Dalton’s Daughter, the first novel published by StarkLight Press. Written by Virginia Carraway Stark, this book recounts the early years of Sasha Wheaton, one of the strongest, most honest women characters the world of science fiction has yet to see. This remarkable biography is the first installment in a three part series that will take the reader from Sasha’s earliest days on resource planet Dalton to the wealth and fame of being the most recognized Lieutenant in the Galactic Armed Forces. Filled with tidbits of fascinating information about the GAF Universe, Dalton’s Daughter is a fast-paced and fascinating read that leaves the reader clamoring for more- which will be coming in 2016. Check out the ebook version of Dalton’s Daughter on Amazon today, or pre-order your first edition hard copy by emailing starklightdesk@gmail.com! Our first run is almost 70% sold out, so be sure you send us your order today!